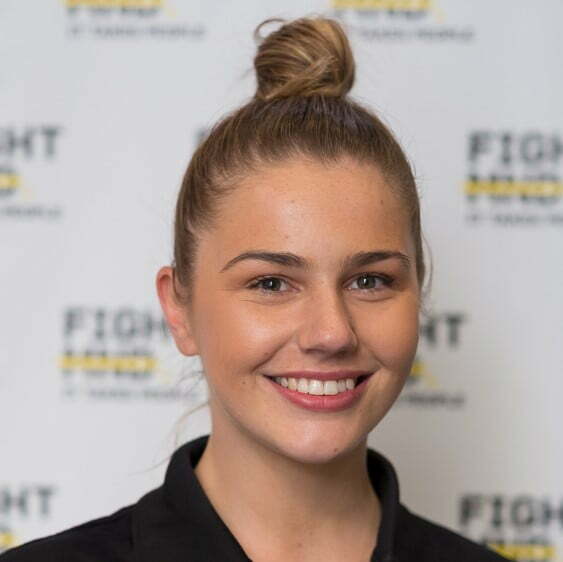 Georgia is the youngest member of FightMND, and brings enthusiasm and fresh ideas to the team. She offers extensive support in her role as campaigns and administration assistant, as well as coordinating the Foundations Social Media accounts. Georgia’s degree in Marketing and Event management combined with her outgoing personality makes her a great asset to FightMND.